The floor of your warehouse is a hub of activity and where poignant parts of your business are run from. 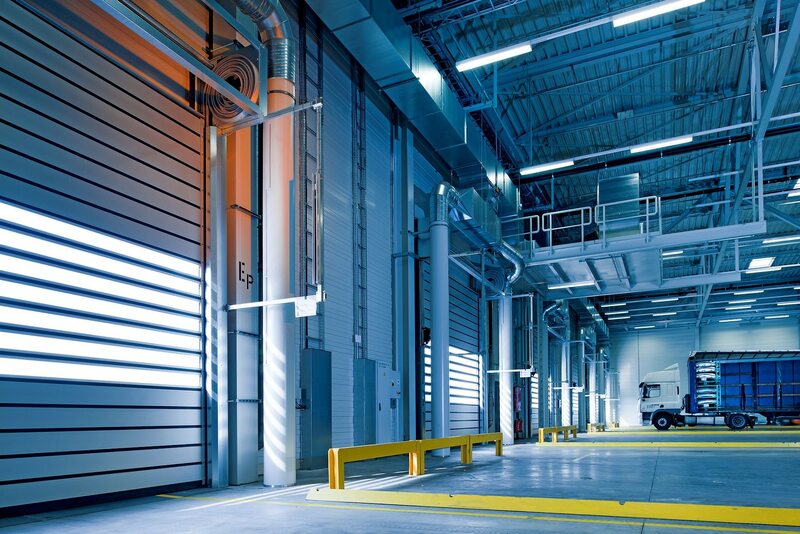 Your warehouse is also where you’re likely to keep valuable equipment and the environment in which your employees interact with various pieces of machinery. Consequently, the industrial flooring in your warehouse must be kept in good condition, allowing employees to carry out their duties and the equipment to be used safely. In the latest blog post by Relay Floor Systems Ltd, we take a look at the importance of high-quality industrial flooring. Loose or uneven flooring can be the cause of trips and falls which could cause members of your workforce to be off work, and place an extra strain on other employees. Ensuring that you adhere to the latest health and safety guidelines, including having a safe and appropriate working environment for your team members to carry out their day to day duties, is highly important. If your environment is deemed unsafe or unsuitable for the work being carried out, you could find yourself in trouble. As well as keeping your employees safe, high-quality industrial flooring can help to ensure that all moving equipment can be easily moved from one end of your warehouse to another. Should your flooring be unsuitable for heavy foot traffic or machinery, it will quickly become worn and damaged, leaving you with extra costs for the replacement. By opting for an appropriate, hard wearing industrial floor from the offset, you give yourself the peace of mind that your flooring will be able to withstand heavy weight for many years, without the need for regular replacement or repairs. Here at Relay Floor Systems Ltd, our dedicated team can help you decide on the type of flooring most suitable for your working environment and install it at a convenient time for you. Handling every aspect of your new flooring, we will provide a detailed quotation with full costings and manage the installation of your flooring, ensuring the best possible finish. If you would like more information regarding our wide range of flooring for both commercial and industrial flooring, we welcome you to contact us. Please call today on 01543 258889 or fill out our online enquiry form and we’ll be in touch shortly.